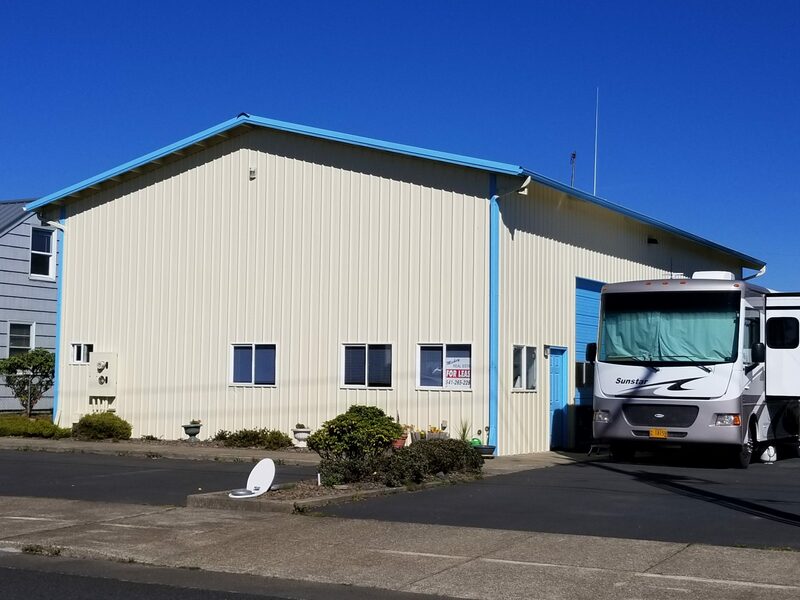 Large commercial building.36 X 60. Three 12 X 12 roll up doors. 2 man doors. Office area with kitchen and bathroom. 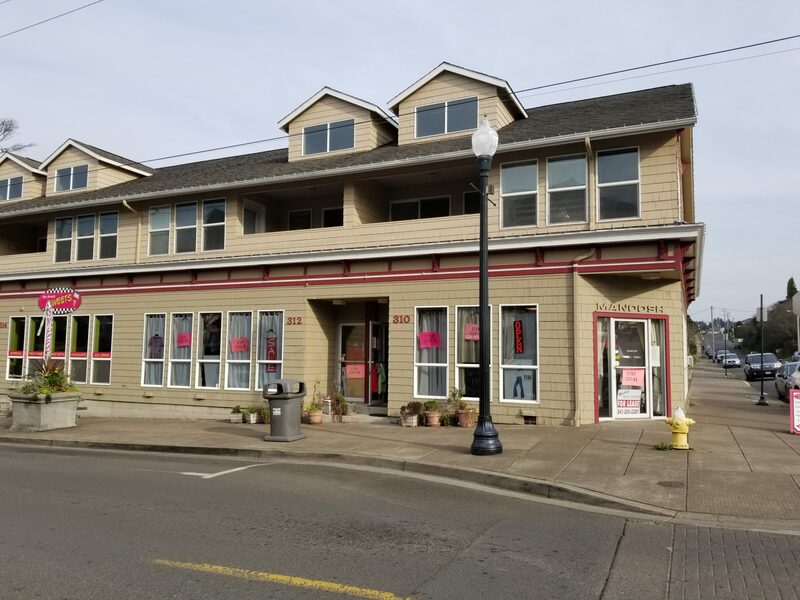 Large commercial space in the heart of Historic Nye Beach. Become a part of the hustle and bustle of the Newport sea shore scene. $2800 per month for 2000 sq. ft. Triple net lease.